Orientation for the Prague Response Team Training will be taking place on Sunday, April 7th from 4 to 6 pm. This will be followed by the Response Team Training (RTT), running from Monday, April 8th through Wednesday, April 10th at 5 pm. Please plan to attend orientation as it is an essential part of this conference. The CSPN RTT will be preceding the ACSI ICEC conference which will be taking place April 11-14. The ICEC conference will be taking place at the Clarion hotel which is a 3-minute walk from the Pivovar hotel where the CSPN RTT will be taking place. Please note that the registrations are separate! Click here for more information. If your agency fits this criteria, we would like to invite you to the Child Safety Response Team Training - April 8-10, 2019. The Response Team Training will be taking place at the Pivovar Hotel, where our accommodations will also be. Please note that you will be responsible for booking your stay. To book your room, please email [email protected]. 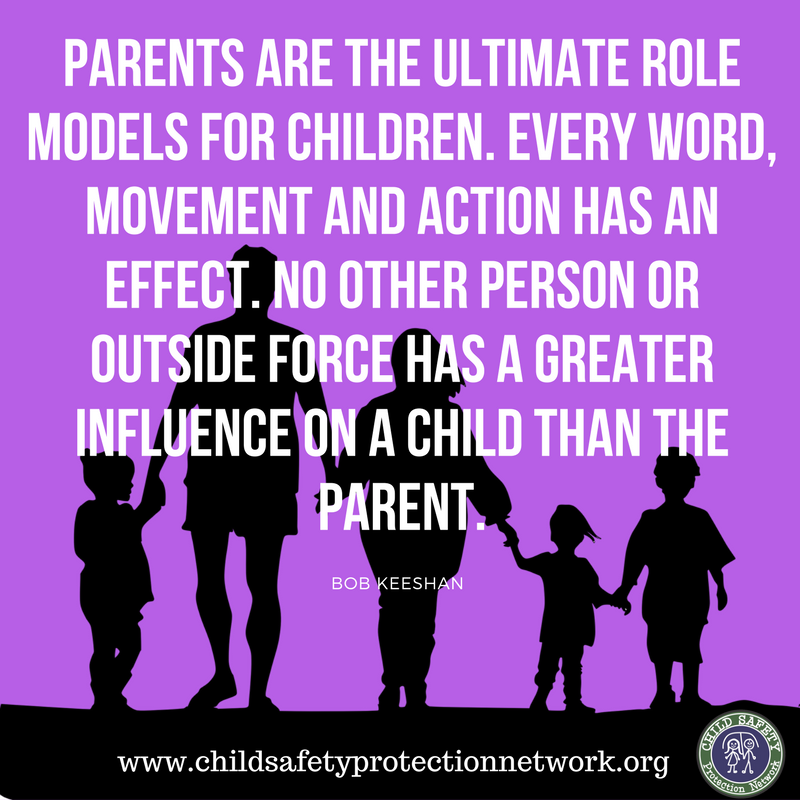 When you write to them, be sure to tell them that you are a part of the Child Safety and Protection Network training conference. Breakfast is included in the cost of your room. Snacks will be provided at the hotel during the conference (Monday through Wednesday). Participants are welcome to dine out for lunch and dinner at local restaurants and food stalls nearby. Your RTT registration fee does not cover accommodations or meals. You will be responsible for those. Please plan to pay for that directly to the hotel upon check out. *ACSI has rooms reserved at the Clarion hotel for those attending the ICEC conference, which is a 3-minute walk from Pivovar hotel. You can stay at either the Clarion or the Pivovar for both conferences if you stay for both. Just extend your stay for the dates needed. However, please note that to register for the ACSI ICEC conference, you will need to go to their website to register separately. Each conference participant is responsible to determine whether or not they require a visa to enter the Czech Republic. If you need an invitation letter, you may request one by emailing the CSPN Executive Assistant at [email protected]. It would be wise to note that Prague cab drivers are notorious rip-off artists. I would recommend public or Uber. This RTT Registration is now closed.